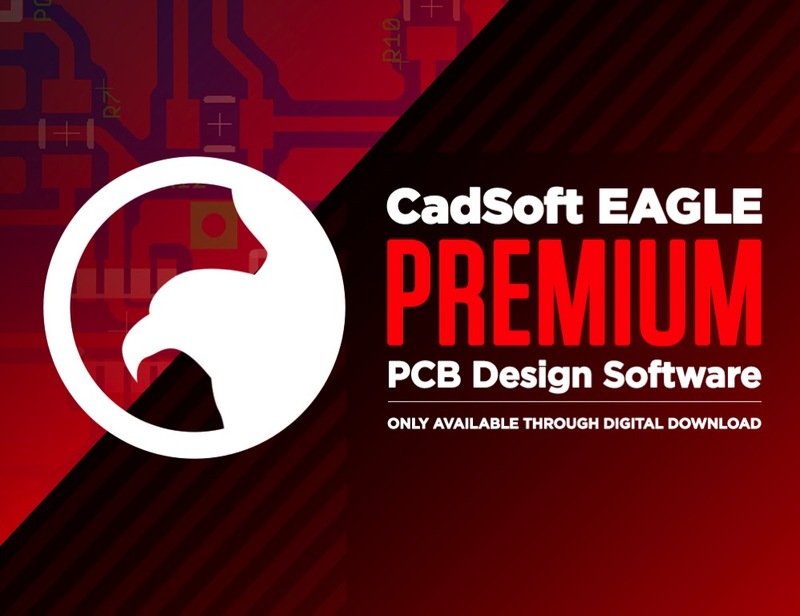 UPDATE – CadSoft EAGLE PCB Design Software « Adafruit Industries – Makers, hackers, artists, designers and engineers! 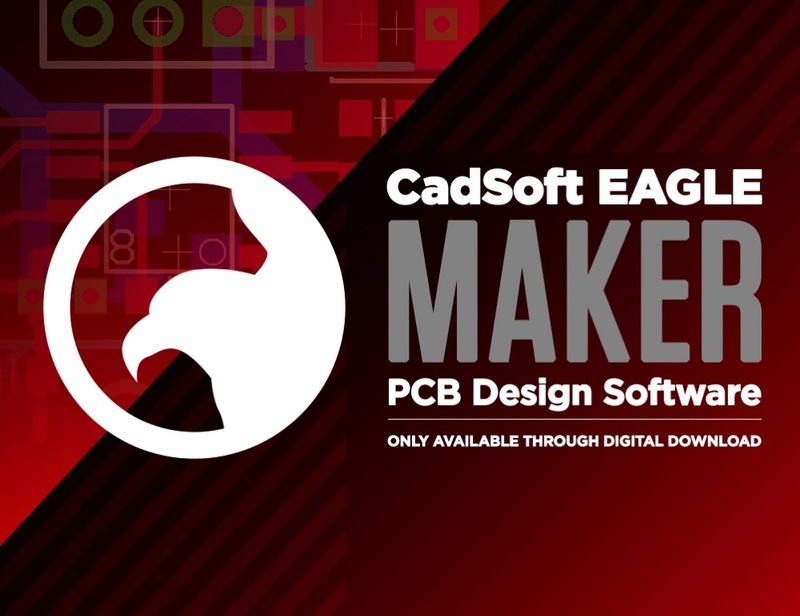 You may have heard that CadSoft EAGLE has been acquired by Autodesk which means new licensing and rebranding for the software. 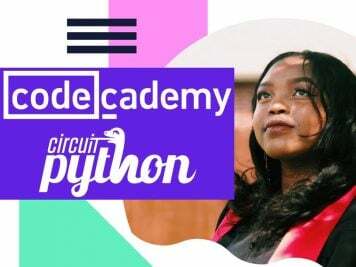 The biggest news is that the educational license is now free! 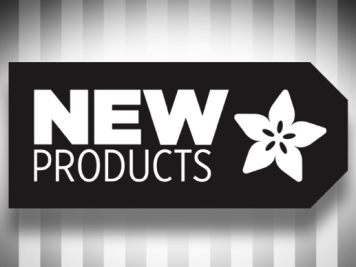 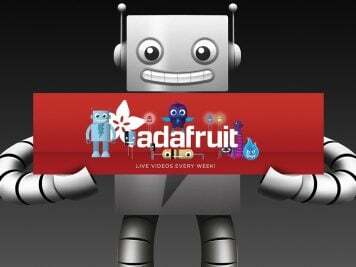 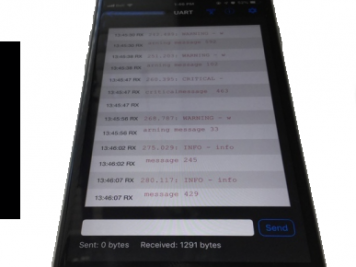 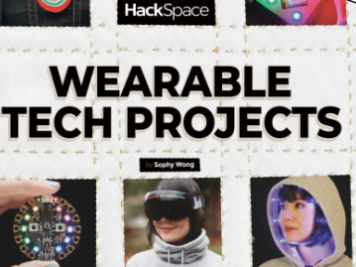 The updates are now live at Adafruit shop – so check them out!